Curiouser and curiouser! 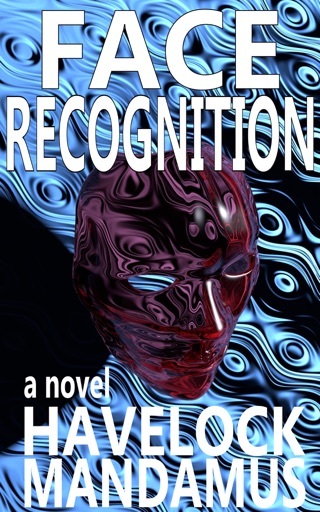 If you could combine Christopher Nolan's "Inception" with Jennifer Egan's "A Visit from the Goon Squad", the result might resemble Havelock Mandamus's "Confederate Vampires in Space." In this quirky postmodern romp, the lives of three college friends and their enigmatic professor are caught up in an increasingly surreal mystery. Marcel is the bold, passionate woman determined to succeed. Zach is the holy fool whose creative writing just might change everything. Robert is the steady presence on whom they both rely. They are the Professor's favorites, and his expectations are high. But his students' promising futures are not so easily realized. A thwarted kiss. A raging bonfire. A mysterious, protean manuscript. The decisions they each make will reverberate throughout the rest of their lives. The story moves from the high desert in New Mexico to the farthest reaches of interstellar space to the inner sanctums of Washington, D.C. Along the way, we meet Kit Carson, the famous mountain man, Jeb Stuart, leader of the Confederate vampires, Jolene Walker, a Native American spy (who might be a robot), Trevor, the exhausted intern, and two enterprising little ninjas. 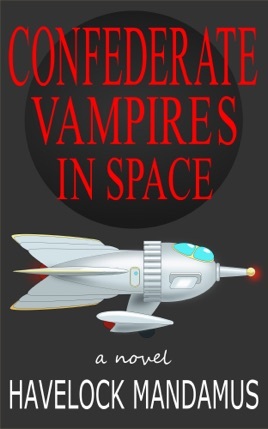 Playful yet pensive, "Confederate Vampires in Space" is a surprising, puzzle-box of a novel. Its trap doors open into hidden worlds of pop culture and high art. It raises profound questions about the dizzy pace of technological change. It is an intellectual mystery that moves irresistibly towards an unexpected and provocative conclusion. Reality is always just one chapter away!